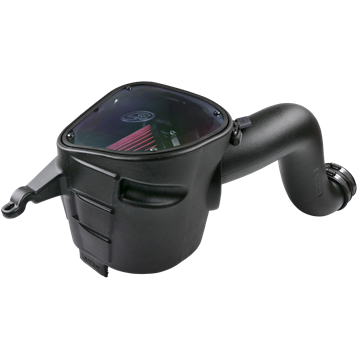 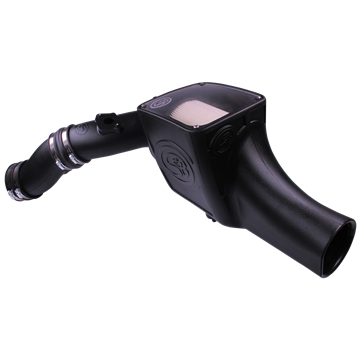 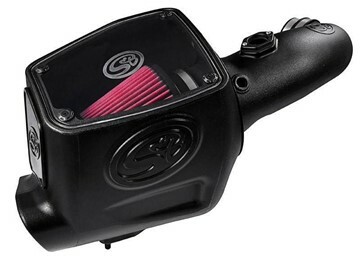 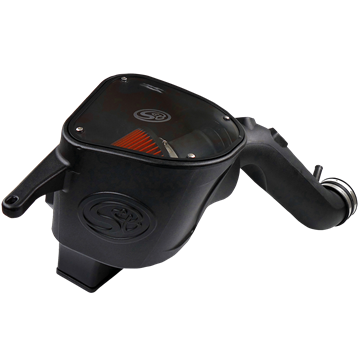 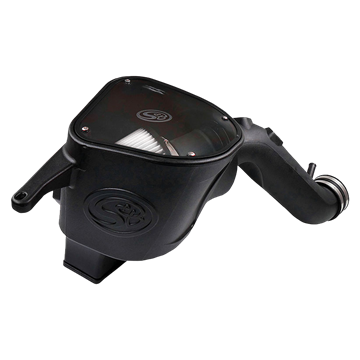 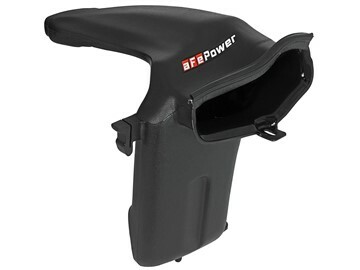 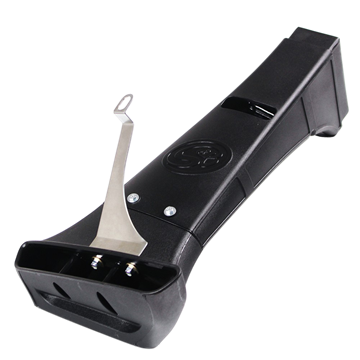 S&B's cold air intake system with a dry and disposable air filter element for 2003-2007 Ford Powerstroke 6.0L diesels outflows the stock intake by 36.82% while maintaining a 99.54% efficiency rating. 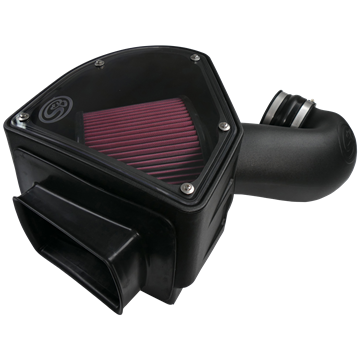 A "must have" for modified and even stock powered trucks. 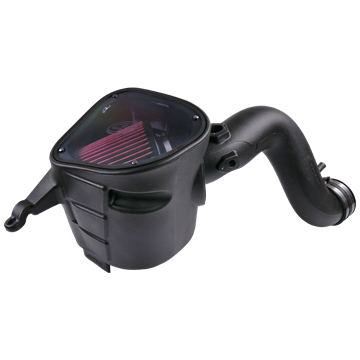 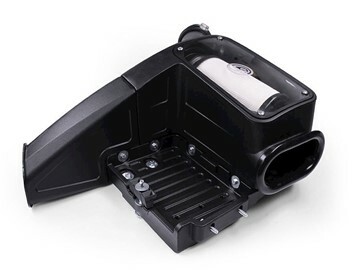 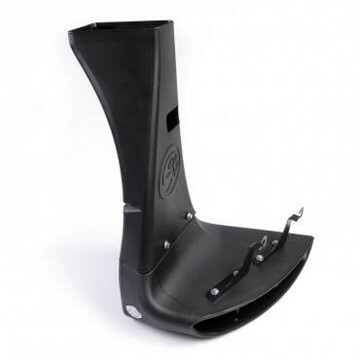 S&B's Dry Media Cold Air Intake System for 2018-2019 Ford Powerstroke F150 3.0L V6 diesels outflows the stock intake system by 16.67% while maintaining a 99.54% efficiency rating. 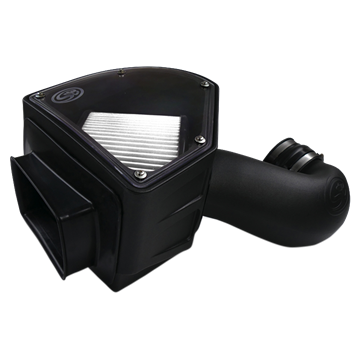 A "must have" for modified and even stock powered trucks. 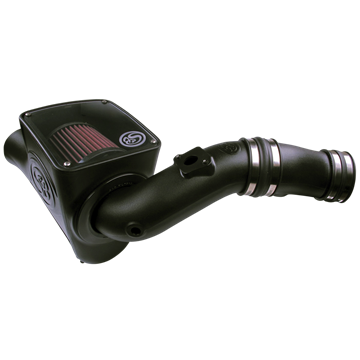 S&B's pre-oiled and re-washable Cold Air Intake System for 2008-2010 Ford Powerstroke 6.4L diesels outflows the stock intake by 23.1% while maintaining a 99.5% efficiency rating. 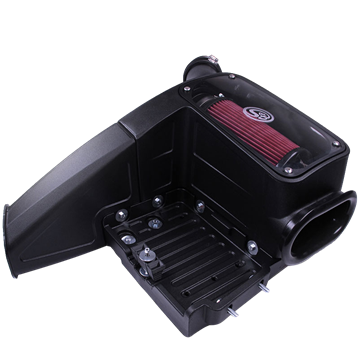 A "must have" for modified and even stock powered trucks. 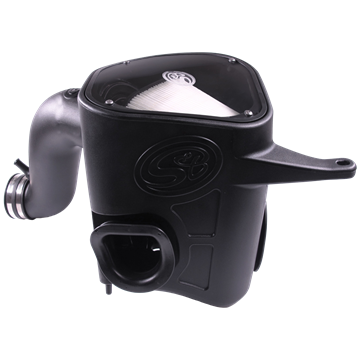 S&B's pre-oiled and re-washable Cold Air Intake System for 2018-2019 Ford Powerstroke F150 3.0L V6 diesels outflows the stock intake system by 20.41% while maintaining a 99.29% efficiency rating. 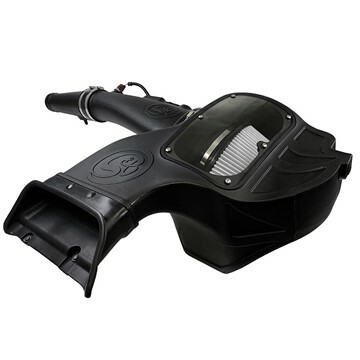 A "must have" for modified and even stock powered trucks.